Digital Subscriptions > Singletrack > 121 > MIPS: YOU’RE TWISTING MY MELON, MAN. 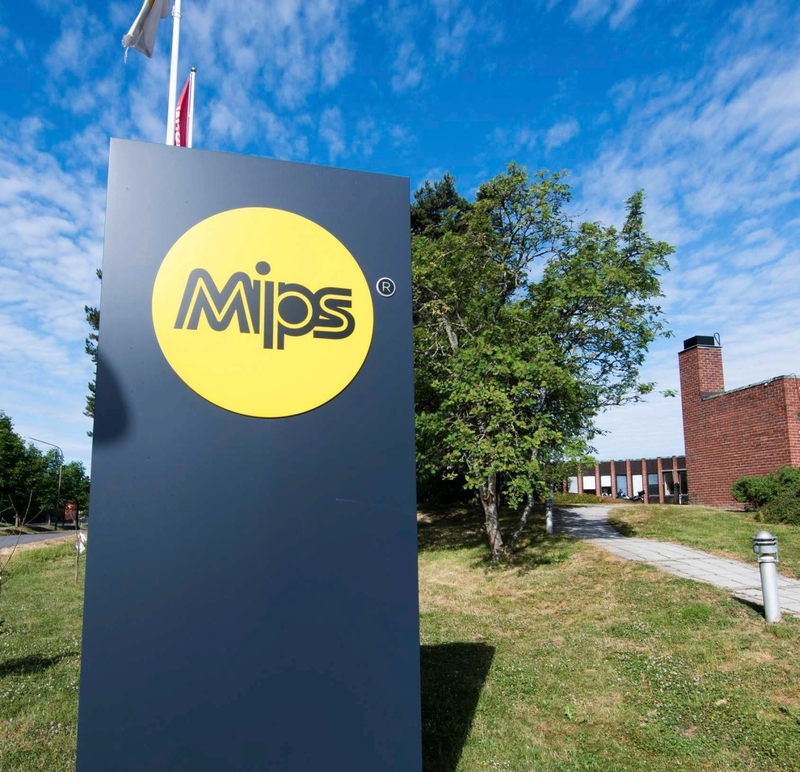 MIPS invited us to Sweden to explain its in-helmet safety system in words that non-neuroscientists can understand. Luckily we have our own actual PhD neuroscientist, so we sent Barney to translate. 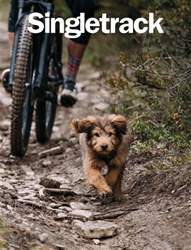 If you ride a mountain bike (and it’s a fair bet that the majority of people reading this article do) then it’s more than likely that you wear a helmet. If you don’t, why not? You mentalist. After all, helmets are A Good fling. They provide a first point of defence between your noggin and the hard pointy things which want to interfere with its smooth function and undoubtedly suave and elegant looks. In the dim and distant past, perhaps, such safety-conscious thinking came at the expense of – uh – looks. I well remember my first helmet, which resembled nothing more or less than a giant mushroom smirshed around my head and ears, but these days, whether it’s a result of cultural habituation, the progress of technology, cunning marketing, or all three, helmets can look pretty durned cool. In fact, if I see a rider without a helmet they look a little odd. Underdressed, frankly. There’s an unspoken assumption that the bare-bonced rider isn’t all that serious – and certainly won’t be trying any of the death-defying features that we steely-eyed adventurers will shortly be schralping, no sir! But take a look inside that helmet of yours. Technologically, it’s a fair bet that it’s essentially unchanged inside for the past 30-odd years – maybe more. Polystyrene. A bit of foam to make it a bit more comfy. And that’s about it. But some of you might note a yellow layer of plastic inside. You may well be aware that it’s called the MIPS layer (which stands for Multi-directional Impact Protection System, acronym fans) and you also may be aware that your lid cost a little more than another (possibly identical) one without that yellow bit. You may also be under the impression that it makes your helmet a little safer, somehow.This is clearly a good thing. But how, exactly does it do this? Where did the idea come from? And is it all that important anyway? Let’s go to Sweden – home of the safety conscious – to find out!